You know what makes weather a lot more interesting? Cute animals. Meet the founders of Weather Creative: the company that brings you Weather Puppy, Weather Kitty, and Wildlife Weather. 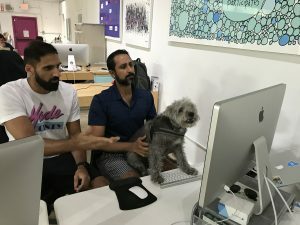 Founded in 2012 by Shiv Takhar and Suraj Hemnani, Weather Creative is a company that gifts users adorable animals along with the daily weather, and enables companies to promote their brand through their template. 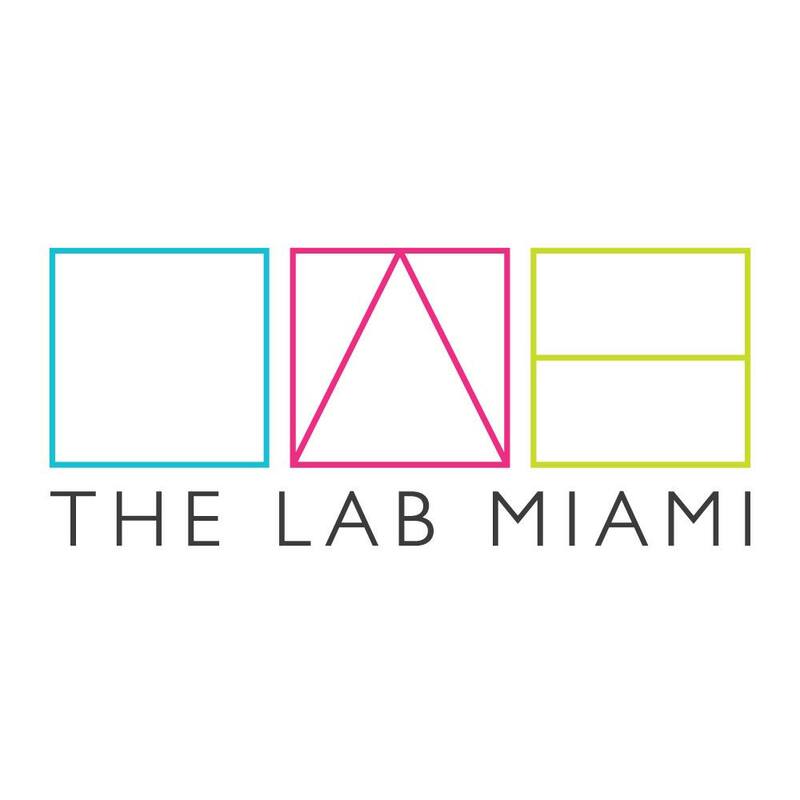 The two met through mutual friends and reconnected at a tech event on Miami Beach and the wheels started turning, as Shiv’s background in programming design and development meshed with Suraj’s knowledge in finance and startups. Both men were over their time in the corporate world, and decided to bring their company to life after some serious brainstorming in Panther Coffee. From there, the two started to fully develop the first of their many successful apps, Weather Puppy. The interface features the local or preferred regional weather along with a cute pup that changes according to the weather condition, with extra puppy-packages available if you want to get specific. The app was positioned to grow organically, as well as the ads generated on the interface. By combining the practical usage of a weather app with the perk of a furry friend, Weather Puppy was able to bring joy to its users and success to the company. Weather Creative now boasts 6 apps with similar interfaces, and offers turnkey options for brands to promote themselves similarly. They even have apps featuring internet pet-celebrities Boo the pomeranian, Lil BUB the cat, and Grumpy Cat, who’s manager they met at SXSW Conference and Festival in Texas. The company has been featured on major platforms such as TechCrunch, Good Morning America, Mashable, and Buzzfeed, and 5 of 6 apps have cracked Apple’s App Store’s top 200. However, they are far from done, as they continue to develop new apps and update the ones they currently have in the ever-growing business of happiness.